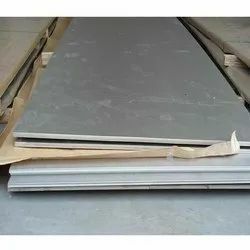 Due to our rich experience and vast knowledge of this domain, we have been able to offer optimum qualityMirror Finish Stainless Steel Sheetto our valuable customers. 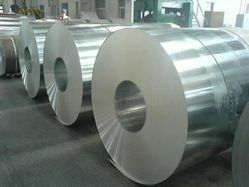 s s 904l sheet is any time avaible..s s 904l sheet is any size available. 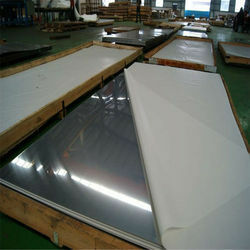 SS 904l sheets is any time available. 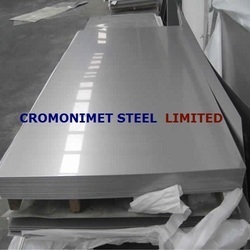 Cromonimet Steel Ltd is backed by the sound experience of varied aspects of the industry, we have been able to offer a range of Stainless Steel Plates And Sheets. 304 ,310 309 All our products are developed as per the guidance of experienced quality inspectors in tandem with the norms laid down by the industry. These are extensively applauded by the customers for their durability, fine finishing, resistance against wear & tear and ability to withstand extreme temperature. 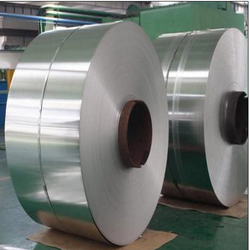 Grade 430 is a ferritic, straight chromium, non-hardenable evaluation, consolidating great consumption resistance and formability qualities with valuable mechanical properties. Its capacity to oppose nitric acid attack allows its utilization in particular compound applications however car trim and apparatus segments speaks to its biggest fields of use. Grade 430F is the free-machining variant of this evaluation, accessible in bar structure for use in programmed screw machines. 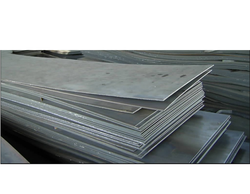 Grade 434 is the molybdenum bearing rendition of Grade 430 and has the same valuable blend of properties. Its molybdenum expansion enhances consumption resistance. 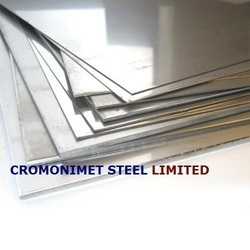 Cromonimet is a leading Stockiest, Supplier and Exporters of Stainless Steel Sheets. 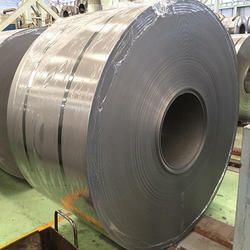 Cromonimet continues to expand its product line in UNS S30153 to meet the emerging customer needs, and whereas Cromonimet Steel Ltd, CSL has a great Projects in this grade in all parts of the world with renowned suppliers presenting the wide range of services. We pride ourselves in the quality of our products, our competitive pricing and our exceptional customer service. We have been recognized for our outstanding customer service in satisfaction surveys of top- ranked mills in india and all over the world. 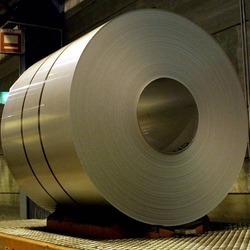 CSL, with Stainless steel as its main business, manufactures premium steel products with high technologies and a high added value and fosters three major product categories, namely carbon steel, stainless steel and special steel. Through our worldwide marketing network,these premium proudcts not only satisfy the demand on the domestic market but are also exported to more than forty countries and regions in Asia, Africa, Europaand America, extensively applied to various. We are a highly qualified by our customers worldwide as a sustainable and trustwothy to meet their requestand need at the right time and the right time and the right area. We strive and stand commited to maintain this respectable position by catering to the requirements of our customers in the best possible way leaving no room for complaints. Features Strength-to-weight advantage. ... Ease of fabrication. Impact resistance. Long term value. Looking for SS 316 Plate,Sheet & Coil ?